Holy schmoly, these episodes go super fast with just one person! With Ryo gone, Red has decided to change some things. First up is his identity, followed by some really fast IRL news. Industry news brings us untrue rumors of Miyazaki retiring, as well as a warning about the foul-tasting sandwich served at the Tokyo Ghoul themed cafe. 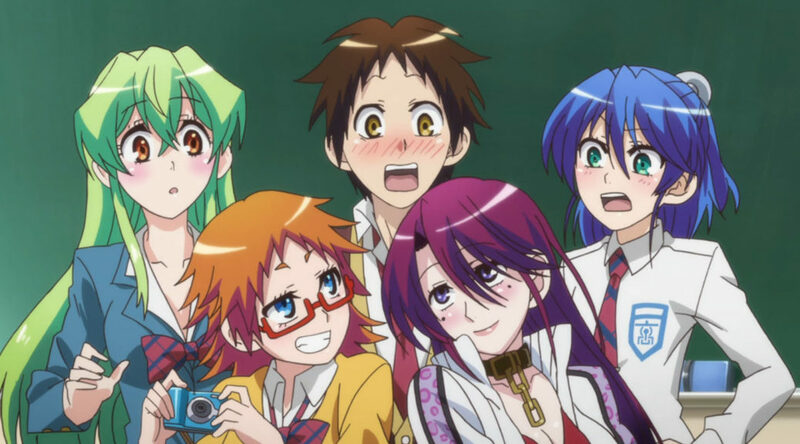 Then is probably the fastest review on Anime Pulse to date, as Red quickly covers the anime Jitsu wa Watashi wa. Oh, you’re going by Joseph now? That’s great…because I’m just going to keep calling you Red. Whatever name you want to go by is fine by me. If you’re going to go by a name that sounds more professional, where’s that $$, you know what I mean? Tim and Weltall don’t go by their names, and they own the site! No take backsies! It’s Joey Mart from now on. Well you’re free to call me what you want, as long as it’s not mean or rude.